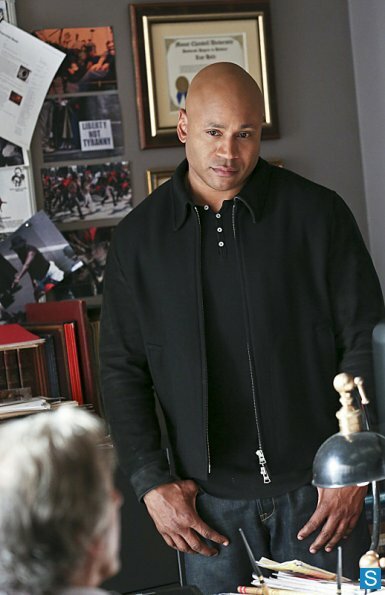 NCIS: Los Angeles - Episode 4.15 - History - Promotional Photos . . Wallpaper and background images in the NCIS: Los Angeles club tagged: promotional photos ncis: los angeles.